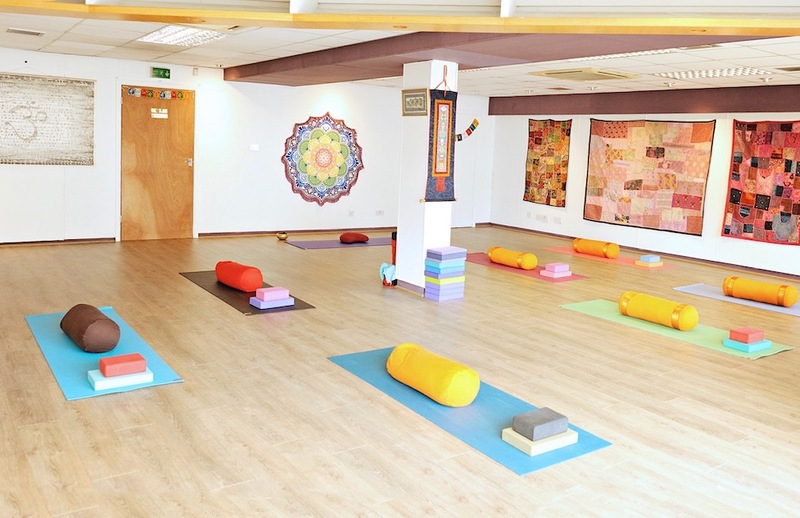 A family yoga workshop at Uckfield Yoga Studio on Sunday, April 14, provides an opportunity to spend time together at the studio away from day to day distractions. 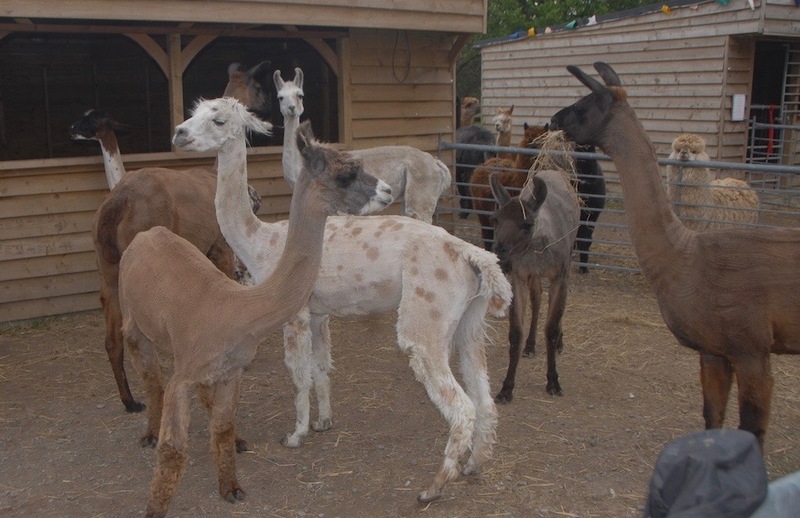 Llamas and alpacas at The Llama Park, Wych Cross, will be having their annual 'hair cut' on Sunday, May 5. Ridgewood Village Hall Summer Fair is to be held on Saturday, June 1. A classic/historic car and bike rally is to be held in Uckfield on Sunday, July 7, as part of the town's festival. Fireworks mark the start of Uckfield Carnival celebrations. The 192nd Uckfield Carnival takes place on Saturday, September 7, and marks the start of the carnival season.